Here at the home of midcentury furniture we offer the very best in seating, storage and dining furniture from leading UK and Scandinavian design houses. 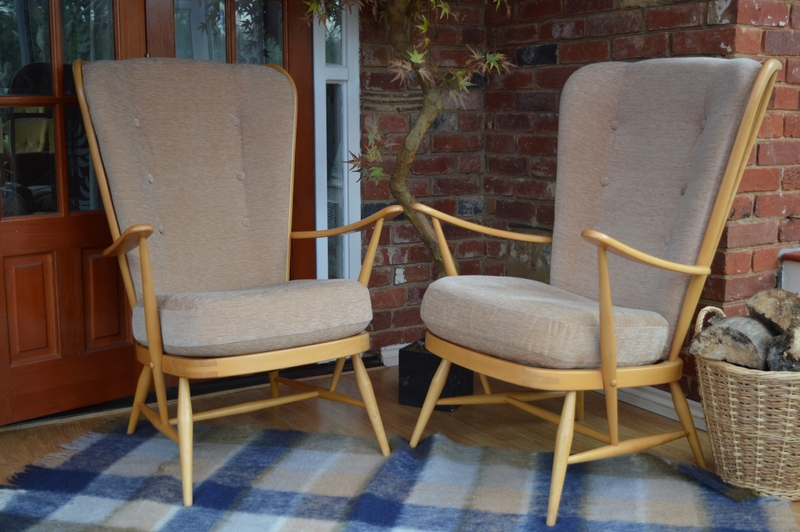 Our midcentury range includes original and authentic furniture that we love. Some are original and some we’ve restored, but they all have their own unique charm and style. 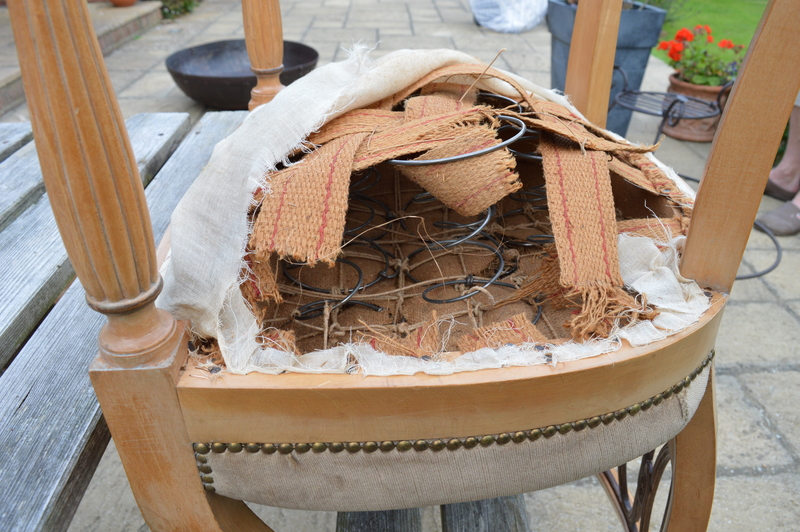 Alongside our midcentury range, we also restore and refurbish furniture and offer an upholstery and reseating service. 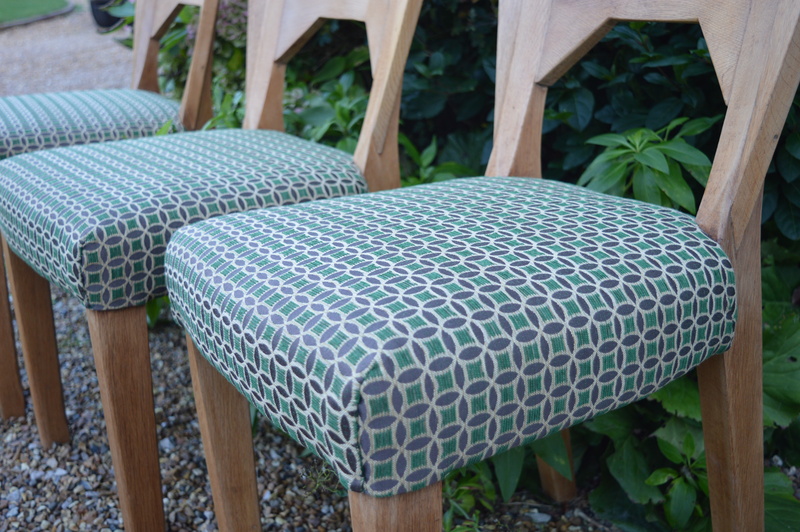 Our sourcing option finds furniture for you and with our bespoke upholstery, you can create a living space that’s individual as you are. 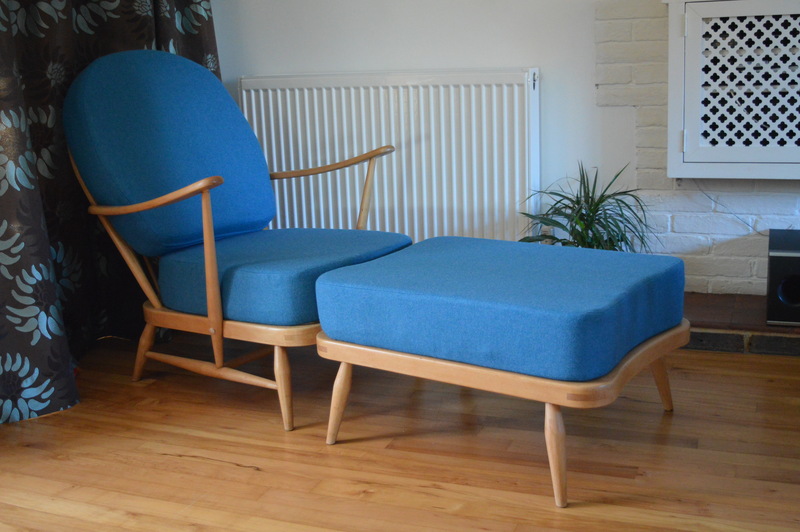 We’ve a real passion for midcentury and we’re always adding new furniture to our range. Click here to find out more about our new arrivals. If you’d like to get in touch, we’d love to hear from you: use the form below or call us on 01323 655017.